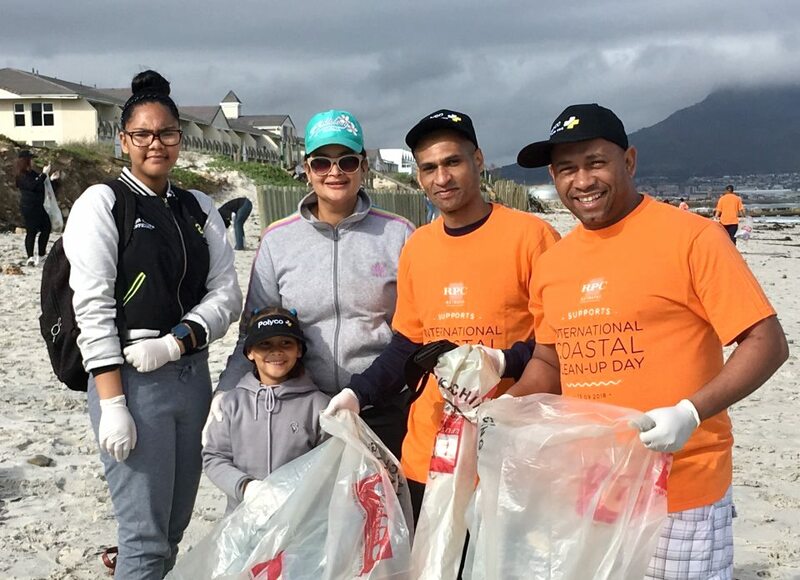 Thousands of South Africans rolled up their sleeves, put on their rubber gloves and took to the beaches on Saturday, 15 September 2018 as part of the first World Clean-up Day – the largest peacetime civic action in human history. Stretching across 24 different time zones, involving 144 countries and more than 13 million volunteers worldwide, World Clean-up Day started in Fiji and moved around the globe with the time zones, ending in American Samoa 24 hours later. In South Africa, 26 thousand registered volunteers and many more unregistered citizens arrived at beaches between 09:00 and 12:00 to do their bit to pick up and remove litter from our marine environment. Plastics|SA and sponsors partnered with Let’s Do It! Africa and Ocean Conservancy by coordinating South Africa’s involvement in this year’s clean-up, and provided resources in the form of 300 000 specially printed yellow refuse bags, latex gloves and ground support to make this one of the biggest events ever to take place in South Africa as part of the annual Clean-up and Recycle SA Week. According to John Kieser, Sustainability Manager at Plastics|SA and coordinator of the beach clean-ups that took place in KwaZulu Natal, Southern, Eastern and Northern Cape, the annual event has grown tremendously since the first time South Africa took part in the International Coastal Clean-up Day 22 years ago. “The public awareness about the damage litter causes to the marine environment and a willingness to do something about it, has reached an all-time high. Regardless of their age, gender, race or economic position, South Africans realise that even the smallest effort makes a big difference in the end. Saturday saw one of the biggest turn-outs of volunteers we had ever seen as people from all walks of life put their differences aside and worked shoulder to shoulder for a great cause,” Kieser said, thanking all the volunteers and the various sponsors who participated and helped to make the event a huge success. 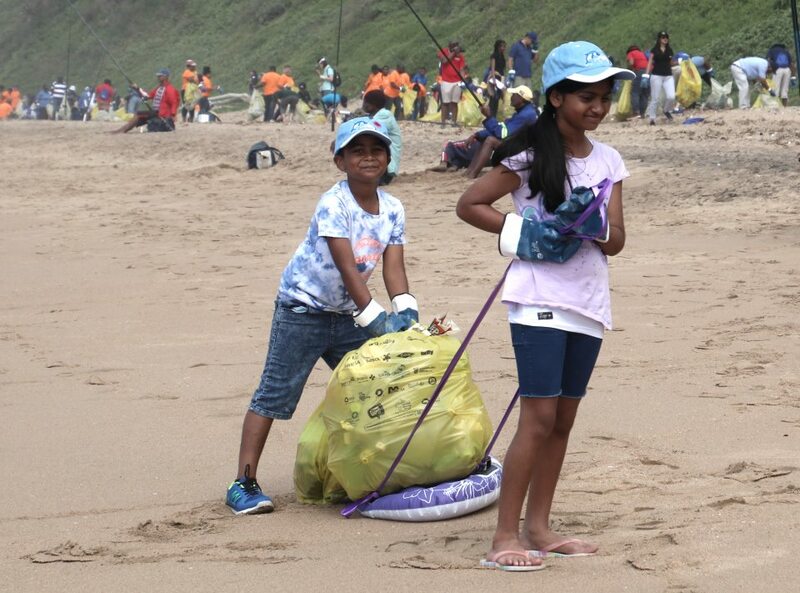 More than 110 official clean-up events took place around South Africa’s coastline that stretches for more than 2 500km along two oceans, although many more unregistered, community driven spontaneous events took place throughout the week and on the day. Growing clean-ups on the Wild Coast from seven in 2017 to forty-two this year. Although it was slightly rainy in Cape Town, the volunteers were still very motivated to keep up their fantastic work and respond to the call to help create a waste-free world. “Unfortunately some of our clean-ups had to be cancelled or postponed due to rough sea conditions, but it was nothing as severe as the three active tropical cyclones that affected 11 of the participating countries. According to global disaster alerts, the Philippines, Hong Kong, Taiwan, South Korea, Macau, several US States and the Dominican Republic were all significantly impacted due to the strength and paths of the storms, posing a threat to millions of people. Once conditions are safe again, with damage assessments complete, these countries and territories who had to postpone their events will resume their commitment to their clean-up plans, with hundreds of thousands of people likely to swell the numbers recorded,” Kieser says. In order to get a detailed snapshot of the biggest pollutants on the country’s beaches, the Plastics|SA team will again be spending the next month analysing the data sheets that were filled in by volunteers at the audited clean-ups. 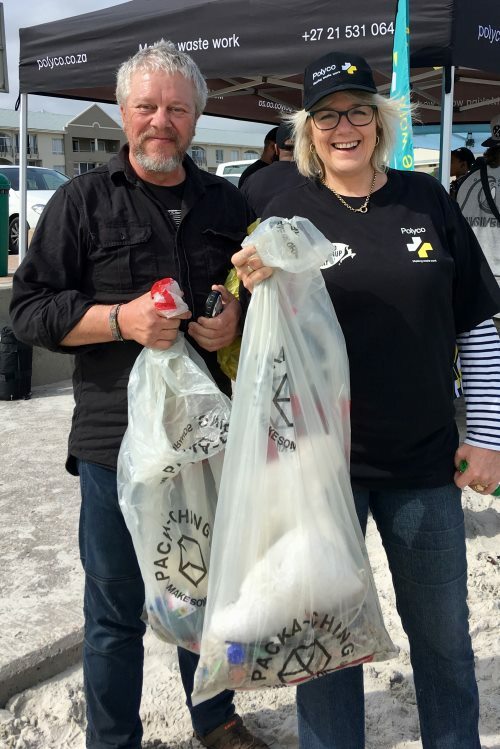 Despite extensive education and awareness campaigns that have taken place in South Africa over the past few years, Kieser remarked that the volunteers were all shocked to see the amount of litter strewn on beaches and between rocks. The most prevalent items collected each year are earbud and sucker sticks, straws, sweet wrappers and cigarette butts. “The purity of our oceans is a crucial issue for our country. However, it is important to remember that clean-ups do not offer a long-term solution and are not meant to replace regular waste management. With events such as this past weekend’s World Clean-up Day, the aim is to draw attention to littering, trash blindness and general mismanagement of waste. Civic action must be followed up by effective waste management reforms. Improved waste collection and management must be established everywhere. 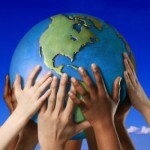 We also need to look at what we are throwing away, because nothing is waste until it’s wasted. Plastics and other packaging material should not end up in landfills and definitely not in our oceans, because they are valuable resources should be recycled,” Kieser concluded. 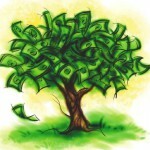 For more information, visit www.clean-upandrecycle.co.za or www.plasticsinfo.co.za.